Thirty years ago, the first series-production car equipped with an airbag left the Mercedes-Benz assembly line in Sindelfingen – an S-Class Saloon. This brought to an end more than 13 years of development time for the first driver airbag at Mercedes-Benz, and with it the dawn of new era in vehicle safety. According to the US National Highway Traffic Safety Administration (NHTSA), to date the airbag has saved more than 28,000 lives in the USA alone. Mercedes-Benz insists it made the innovation available in series-production cars long before other manufacturers, and has meanwhile equipped millions of vehicles with this protective system. 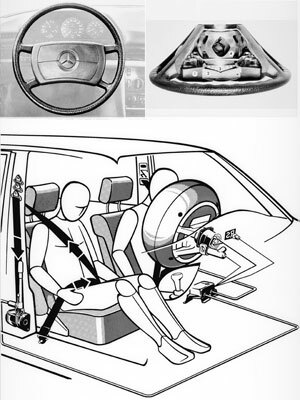 Since October 1992, a driver airbag has been standard equipment in all passenger cars bearing the Mercedes star. A recent study by the NHTSA in the USA examined the effectiveness of belt and airbag systems and came to impressive conclusions: “Compared to an occupant not wearing a seatbelt in a vehicle with no airbag, the statistical probability of fatal injury with an airbag and seatbelt is 61% lower.” In its study the NHTSA also pointed out the importance of avoiding accidents with very high collision speeds. These are findings already known to Mercedes-Benz accident researchers long ago, and they have therefore been part of the brand’s comprehensive approach to safety for many years. For instance, Mercedes-Benz was also the world pioneer in the field of handling safety systems such as ESP, also known as ESC. The aim of these is to prevent accidents when the driver has lost control of the vehicle. With PRE-SAFE – which has been available exclusively in Mercedes models since 2002 – the company’s approach is to use anticipatory safety measures to avoid accidents completely, mitigate their severity and reduce the loads acting on vehicle occupants. 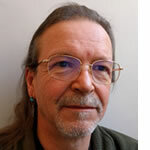 Over the years, protective systems have ben improved and extended also. 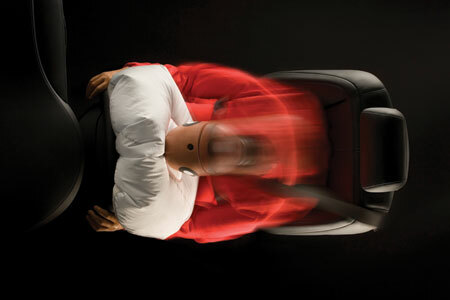 After driver and front passenger airbags, Mercedes-Benz developed sidebags and headbags for protection during lateral collisions – with great success. According to the findings of in-house accident researchers, the probability of serious or fatal injury in the event of a lateral collision in a vehicle equipped with headbags is reduced by more than half. 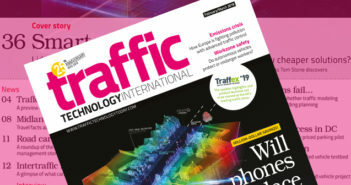 The proportion of seriously and fatally injured occupants in lateral collisions fell significantly in the cases examined. 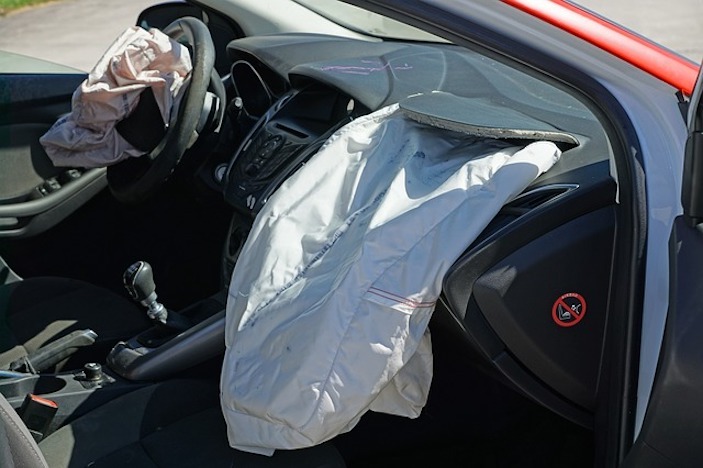 Despite the large number of lives saved, as well as continuous improvements to these protection systems, skeptics still occasionally pose the question whether the airbag can also be dangerous – a question that almost brought development of the airbag to a stop in the early years. During the first tests in the early 1970s, a fatality occurred in the USA, which caused practically all car manufacturers to cease their development efforts for a period. However, only Mercedes-Benz continued to believe in the protective effect and feasibility of airbag systems – and after intensive development work driven by a large measure of pioneering spirit, the company introduced the first mature, series-production airbags in Mercedes-Benz cars in 1980. Numerous studies have shown the effectiveness of airbag systems since then. One such study by the NHTSA published in January 2009 documented their great life-saving potential. Since their introduction, airbags have saved a total of 28,244 lives in the USA: 23,127 drivers (of whom 13,999 were not wearing a seatbelt) and 5,117 front passengers (of whom 2,883 were not wearing a seatbelt) owe their lives to the airbag.